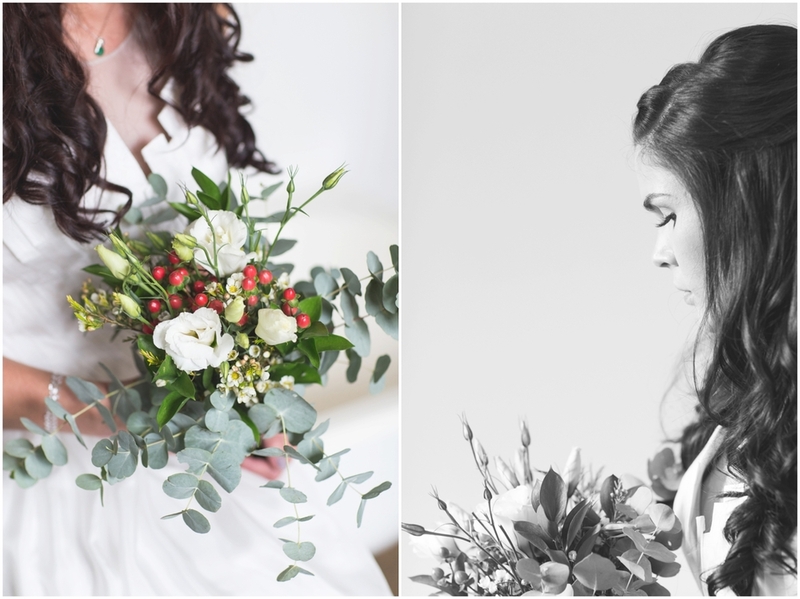 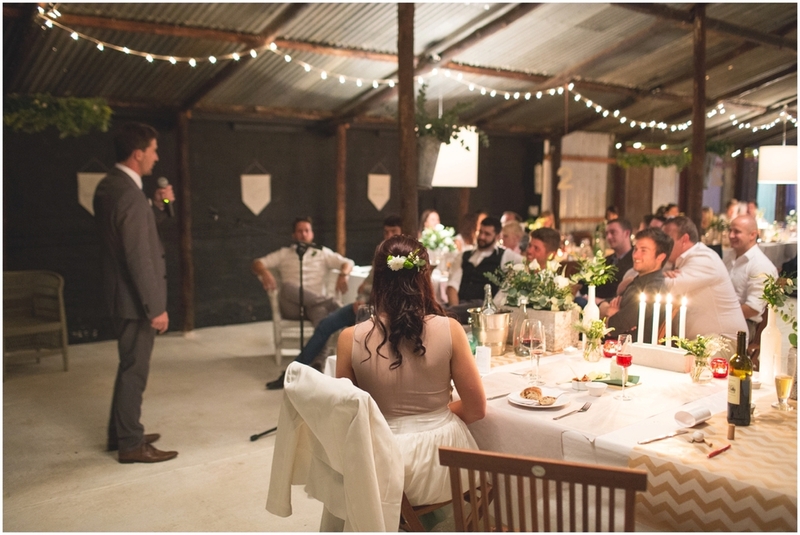 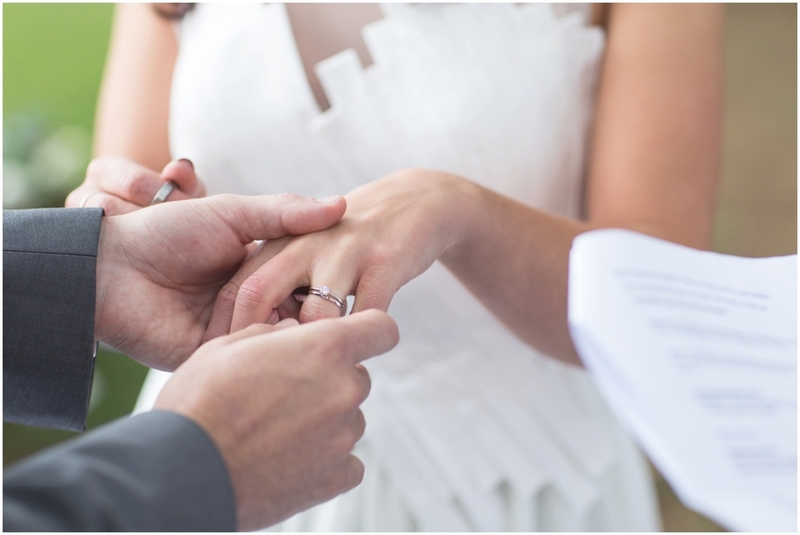 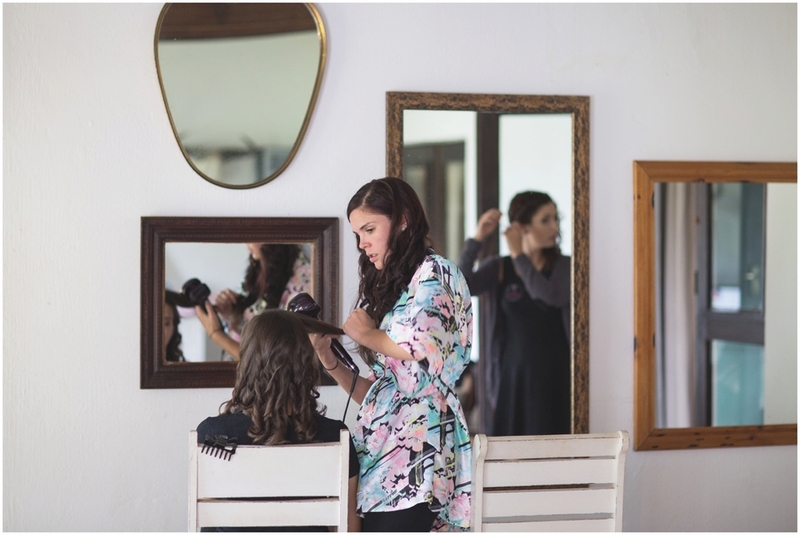 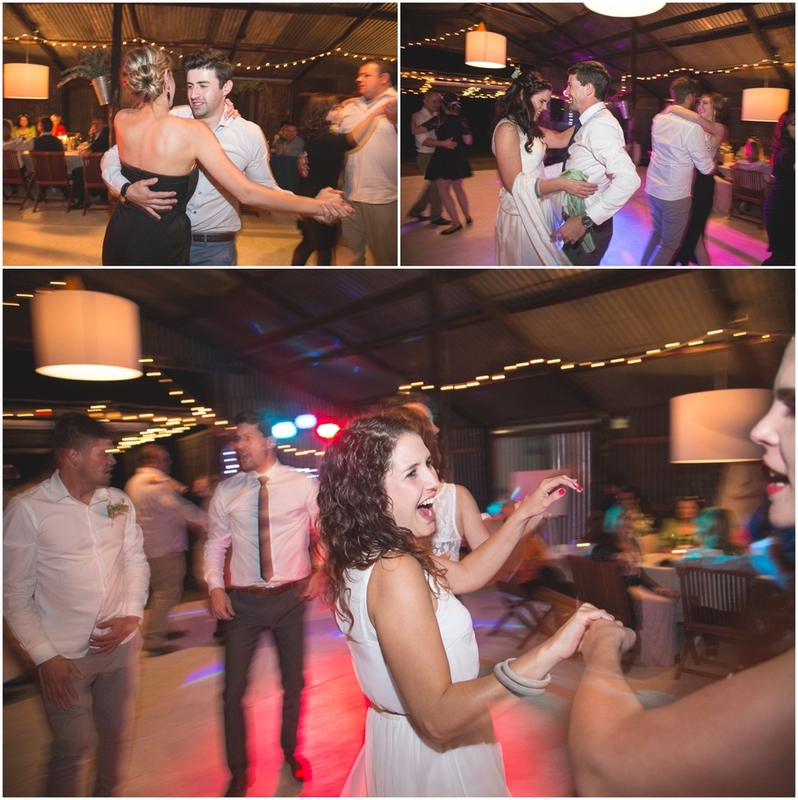 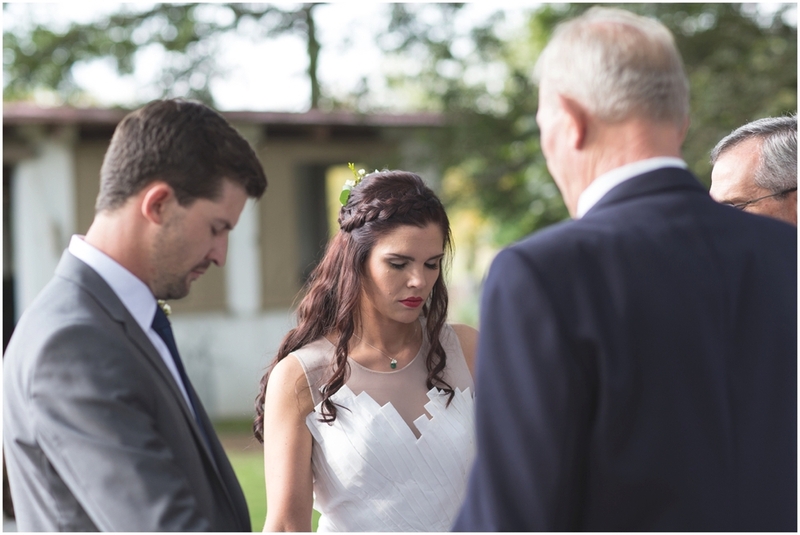 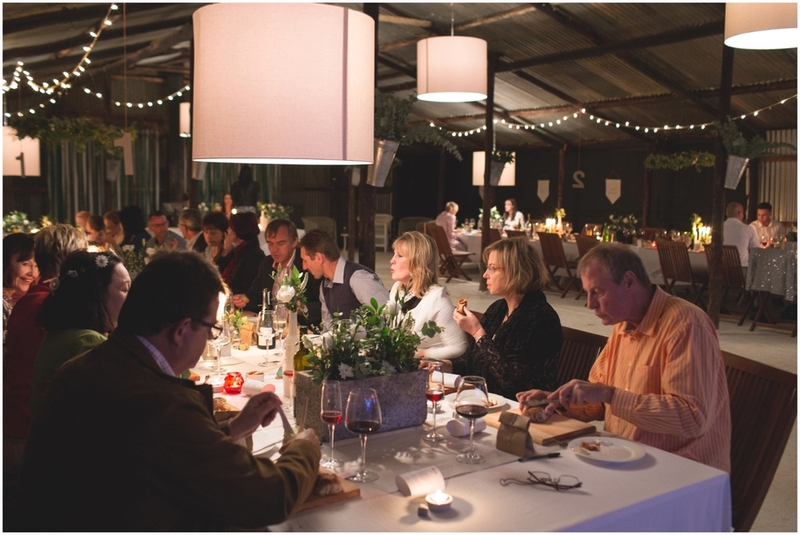 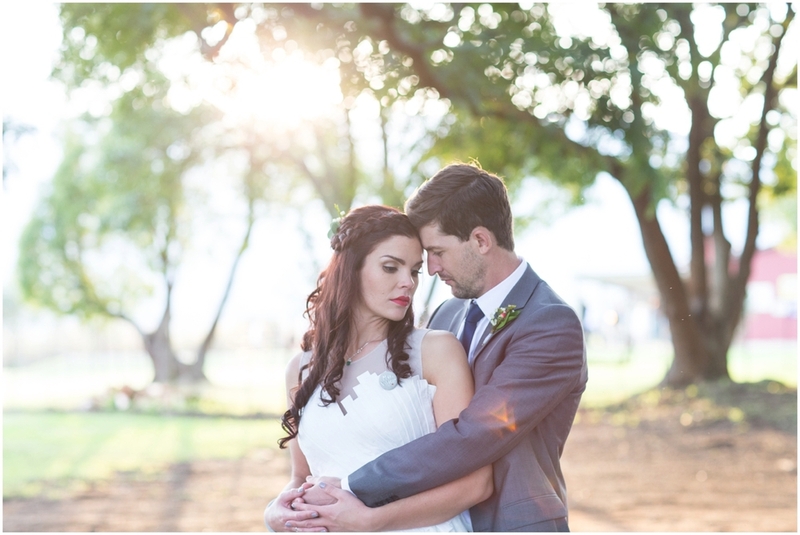 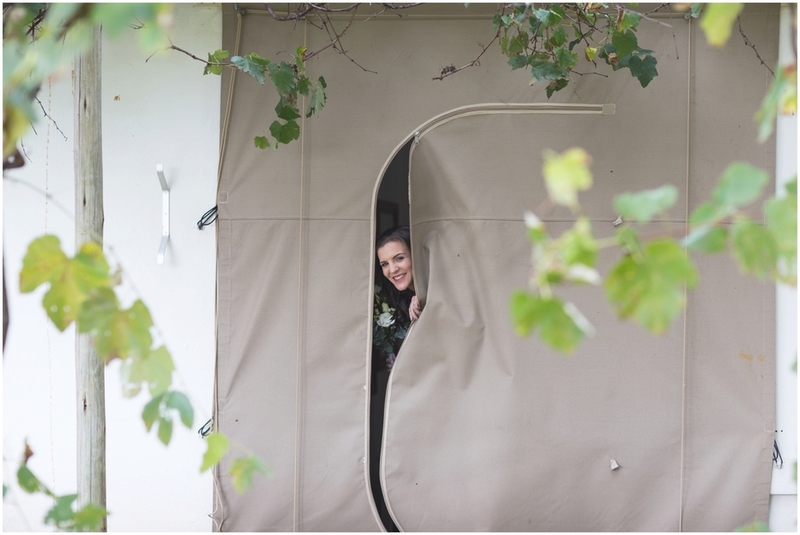 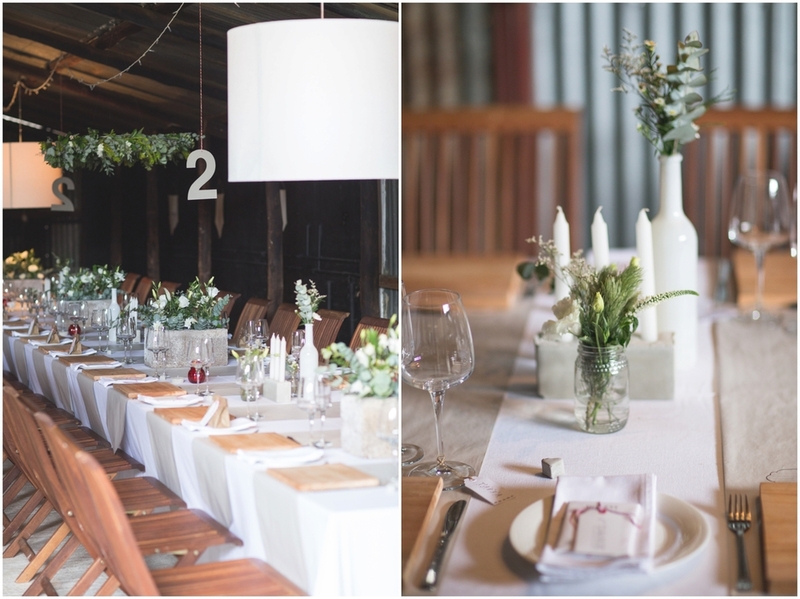 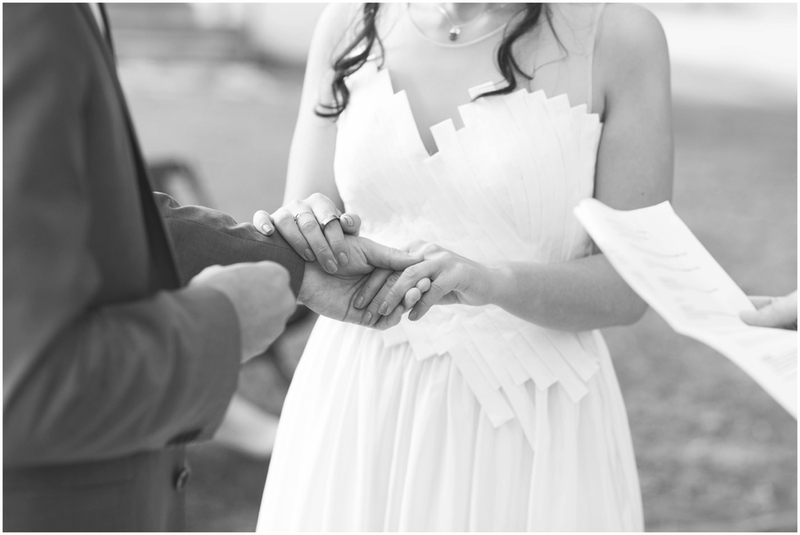 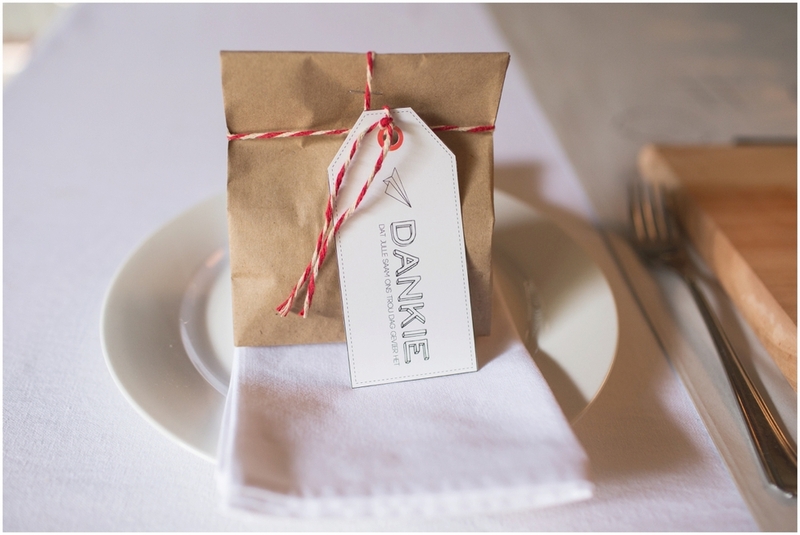 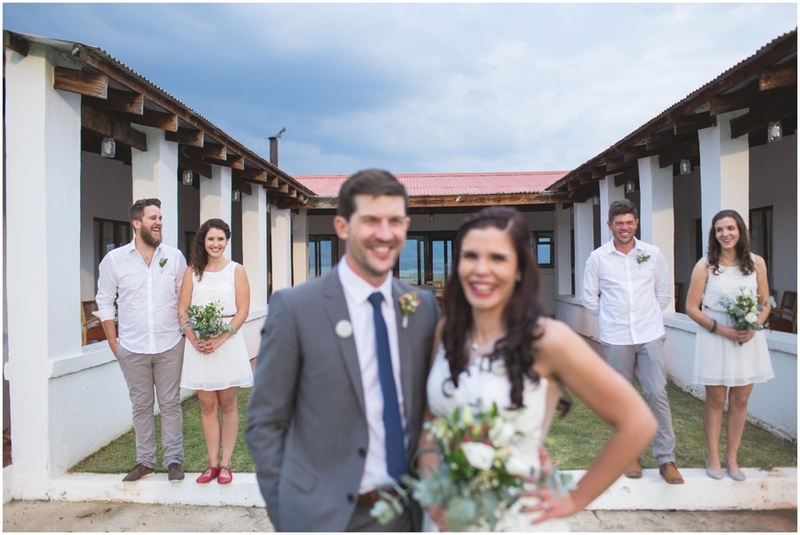 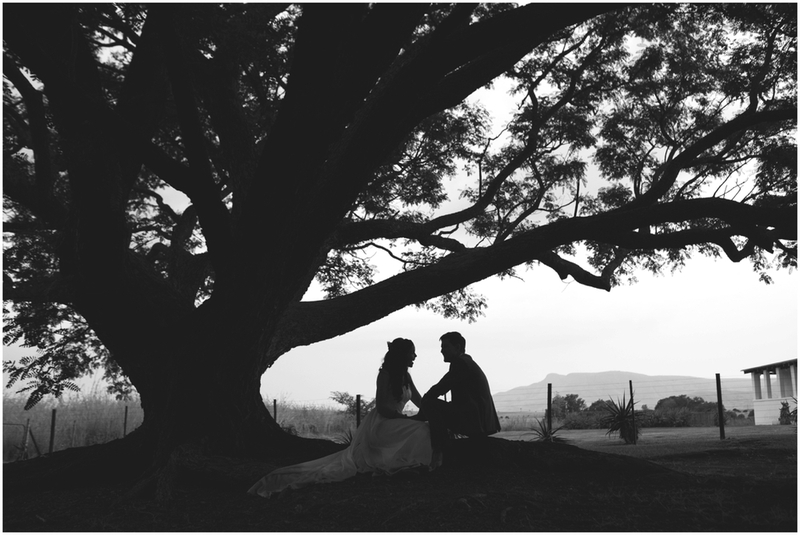 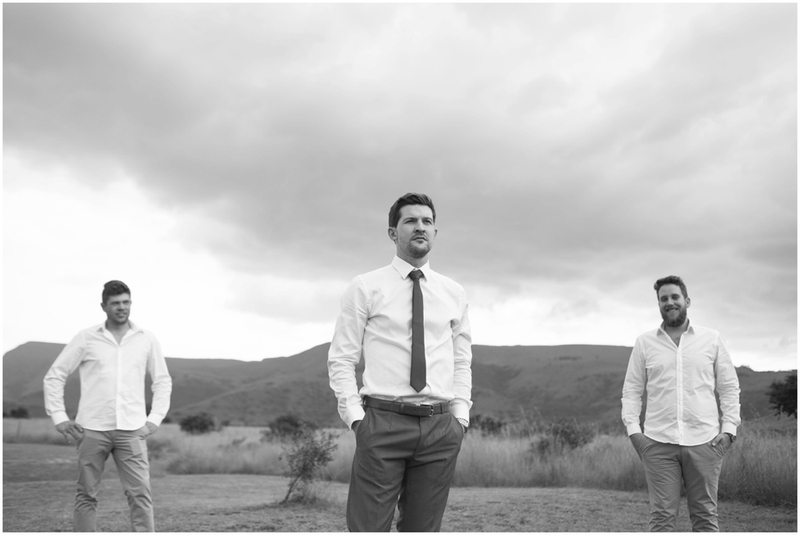 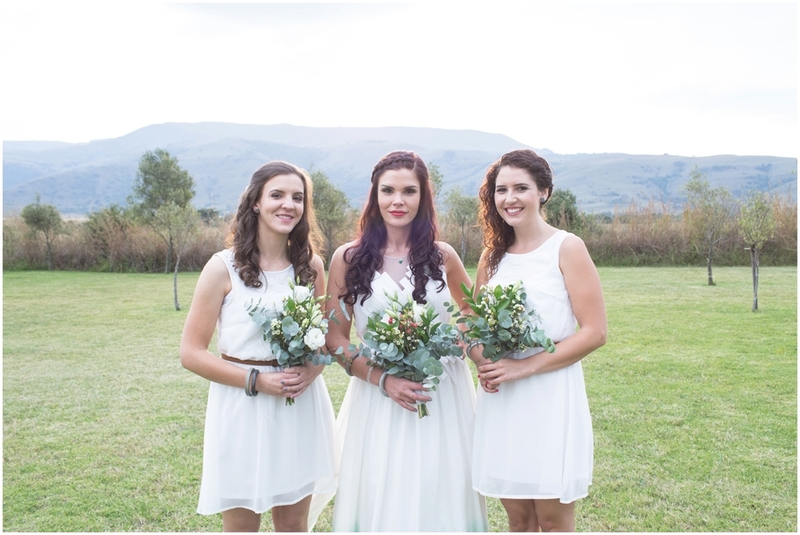 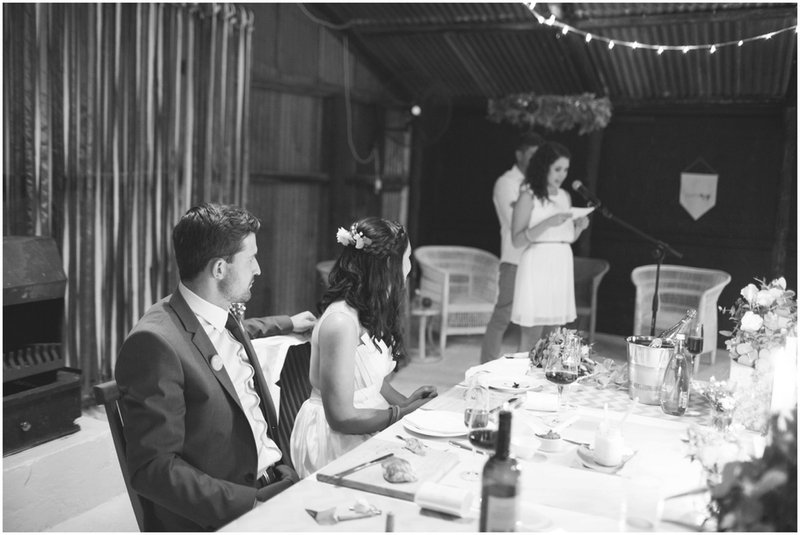 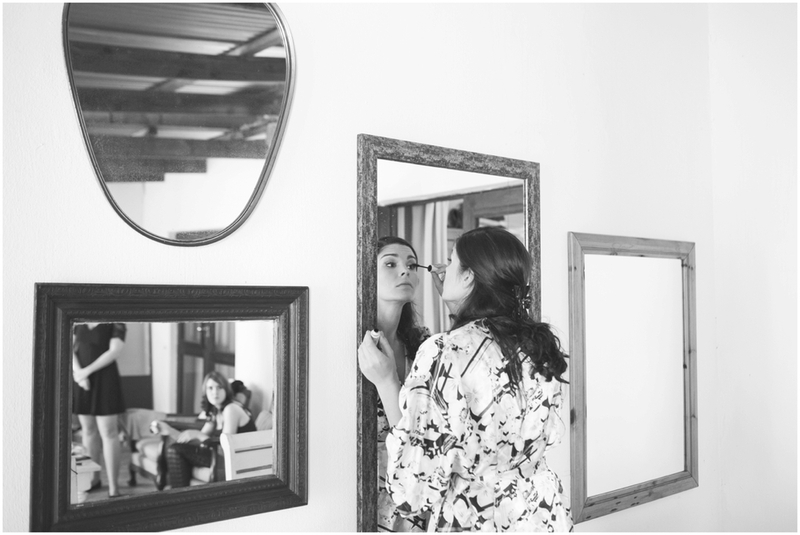 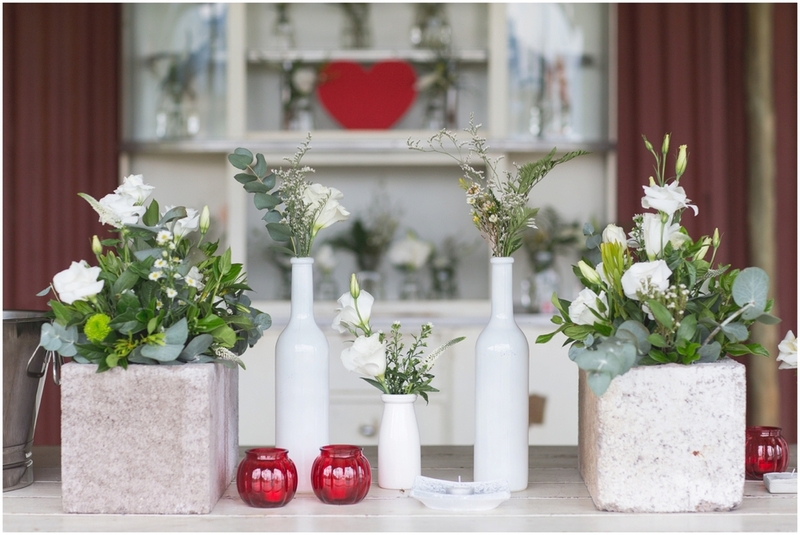 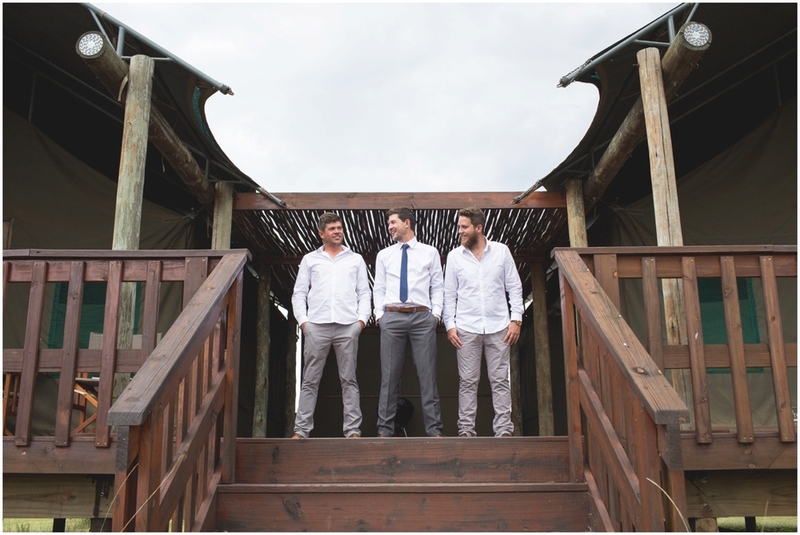 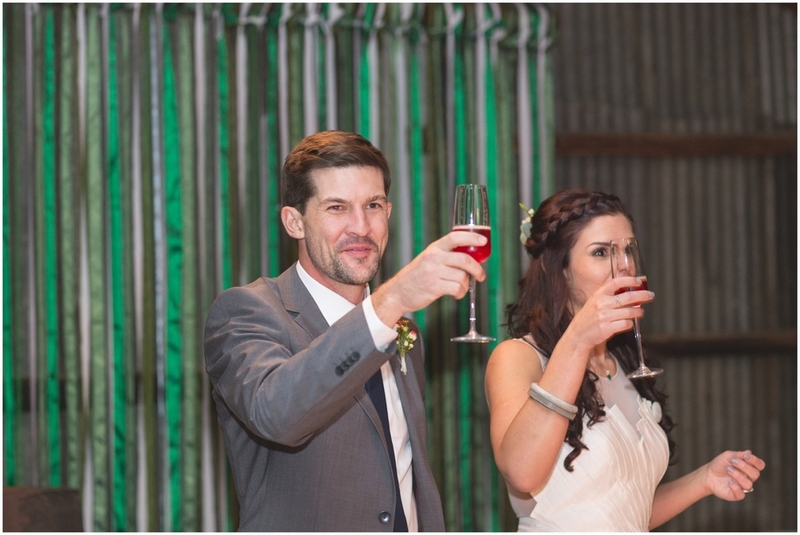 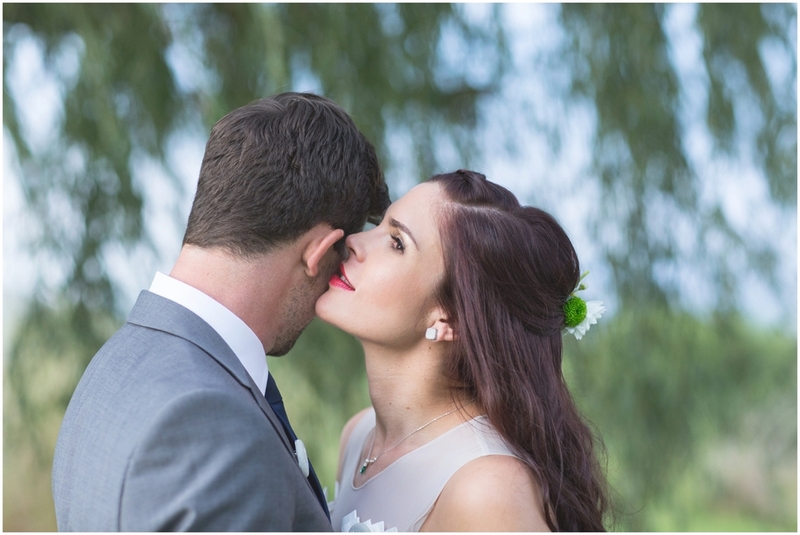 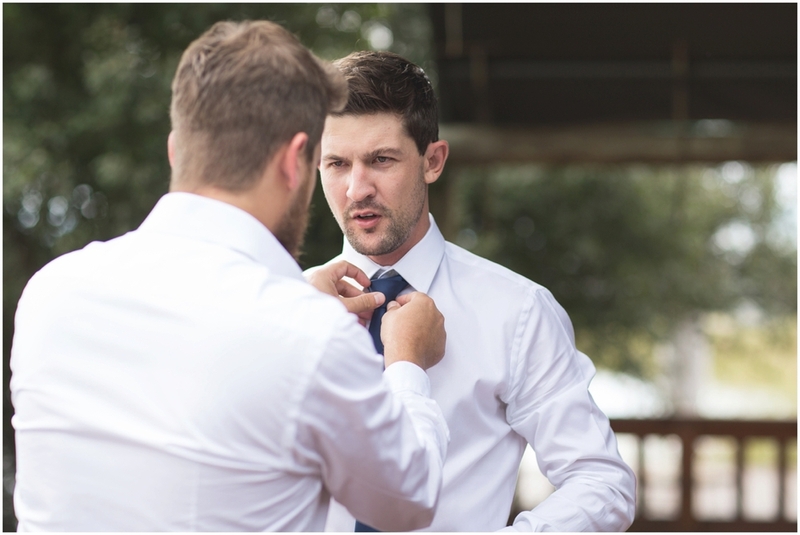 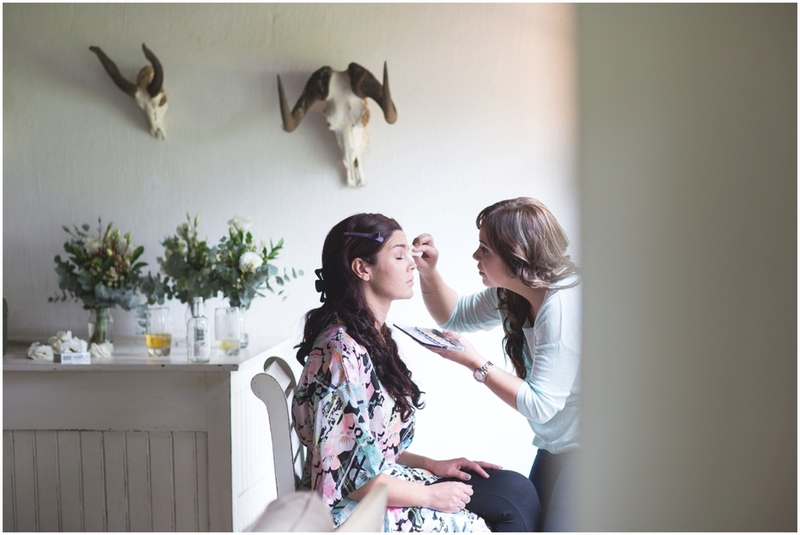 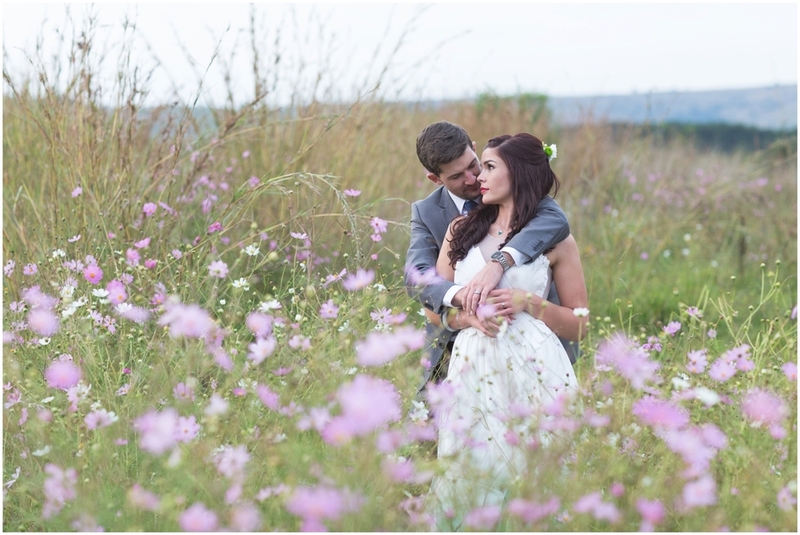 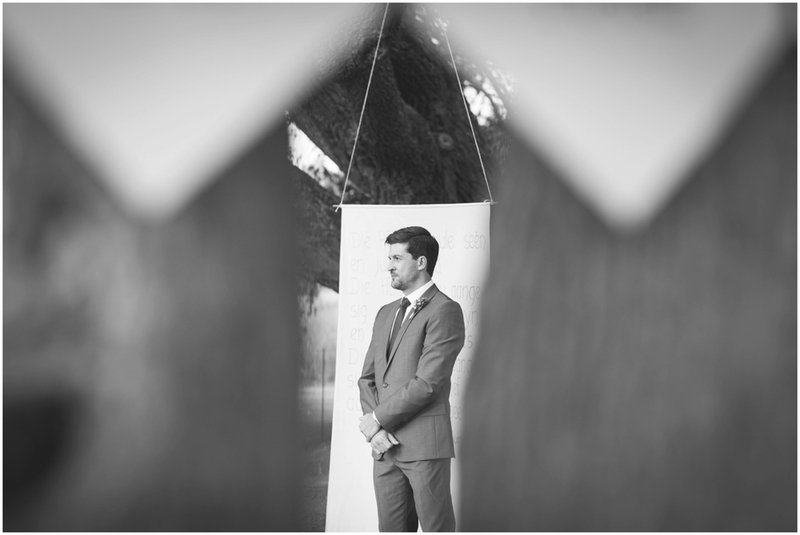 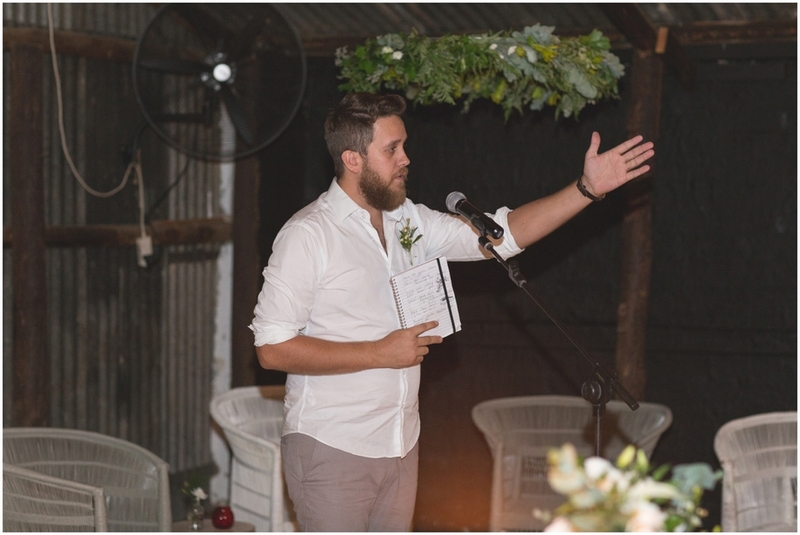 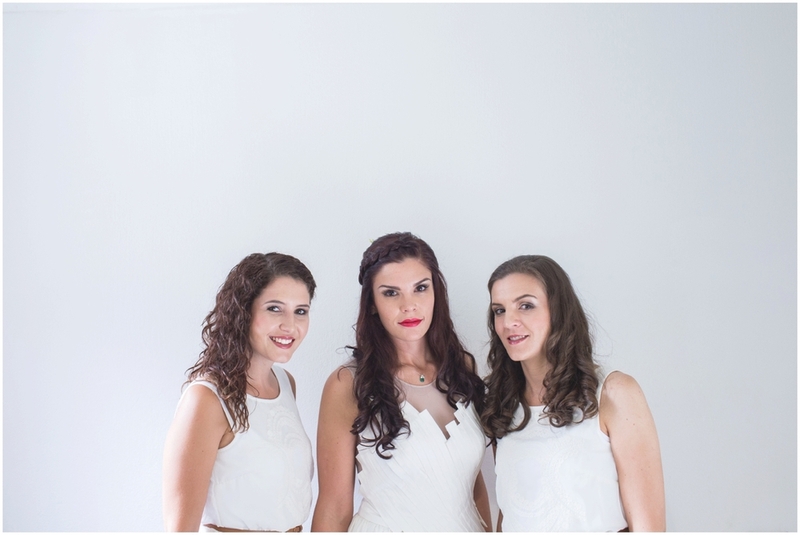 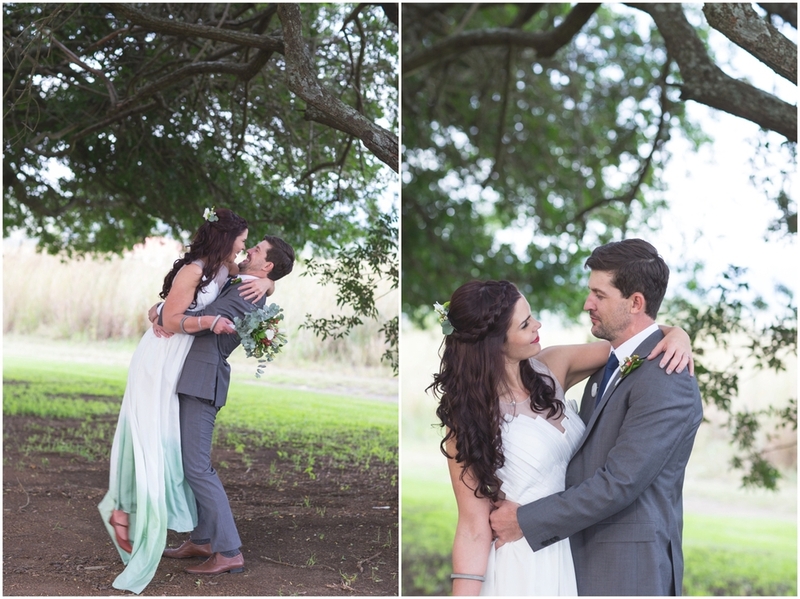 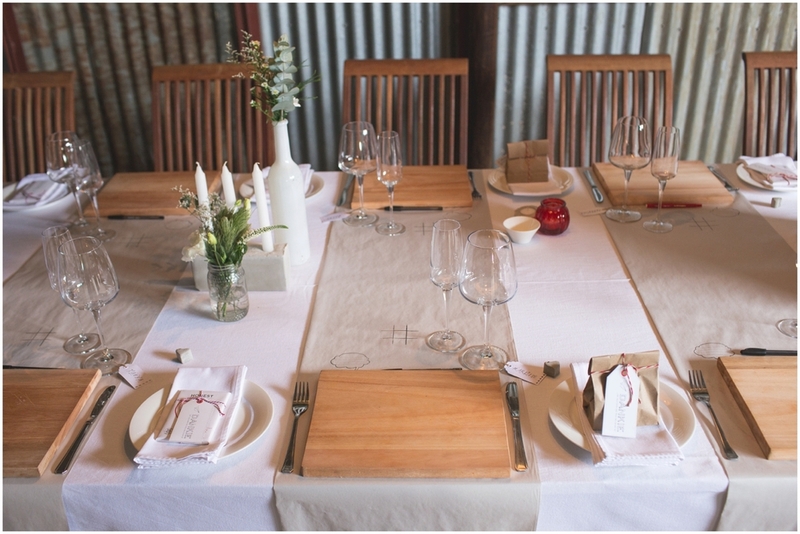 Etienne & Jani got married at a farm style venue, The Cowshed between Dullstroom and Lydenburg. 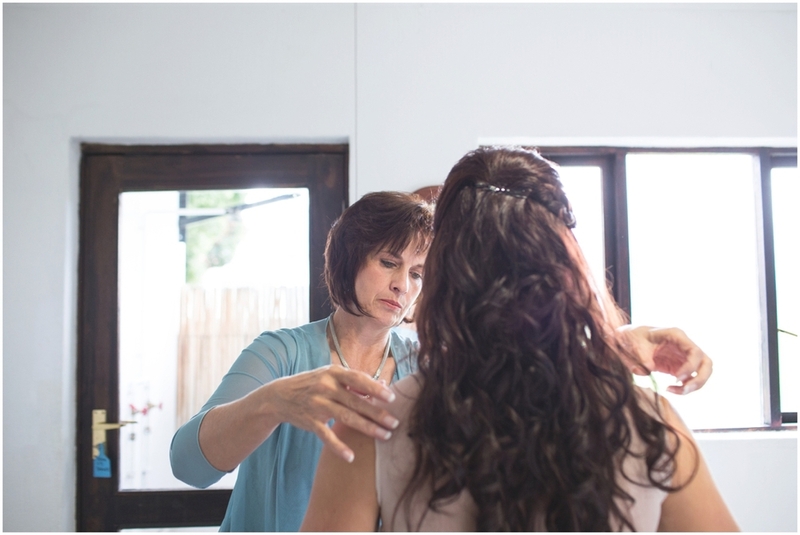 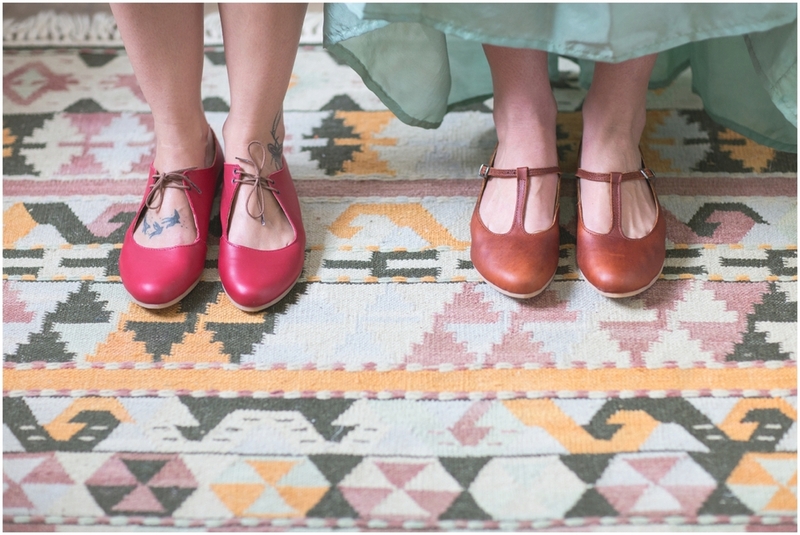 I absolutely love the brides who dare to be different! 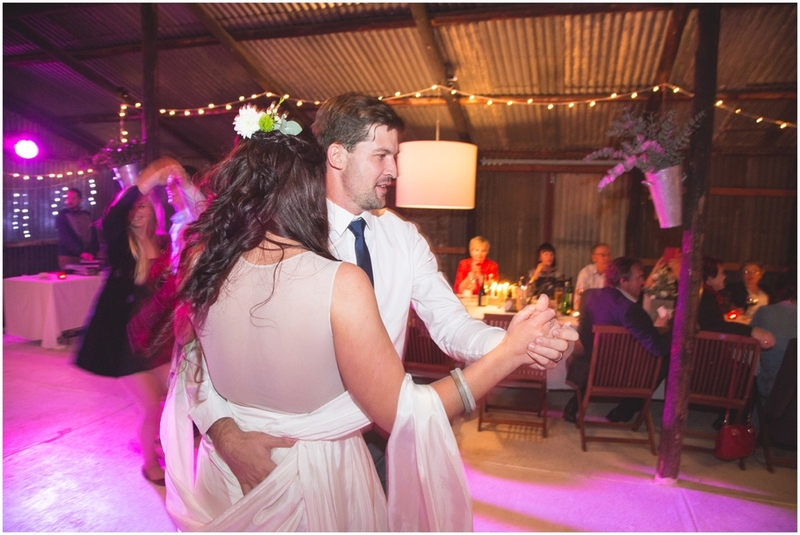 Jani's dress was very unique. 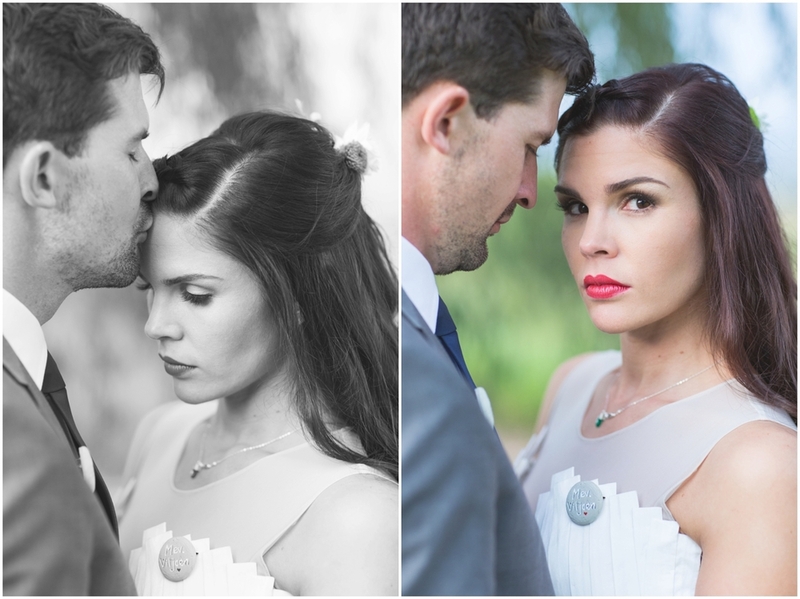 White fading into green, with her red shoes and matching red lips. 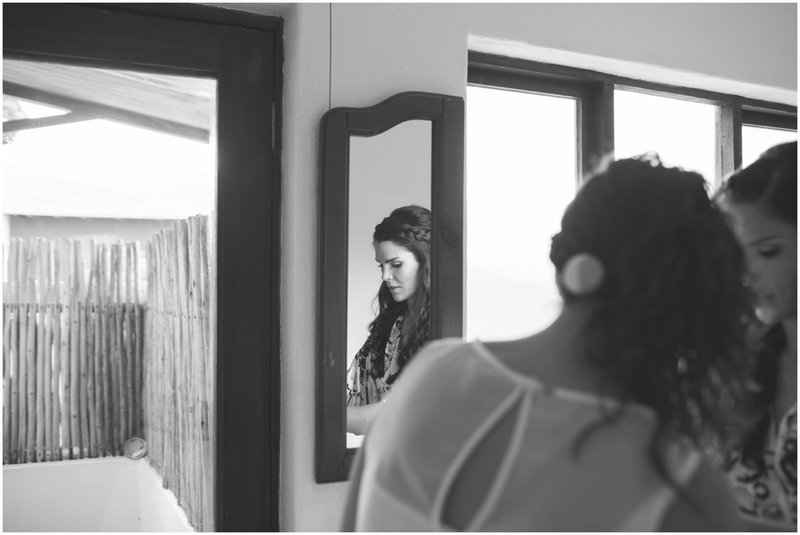 She had special jewellery made out of concrete.